Those who reside in very remote areas of the province and access to any recognized organization for higher education is very difficult. Those who are unable to attend regular course classes because of their financial and other possible constraints. Those who want to obtain higher educational qualification while they are working as professionals. 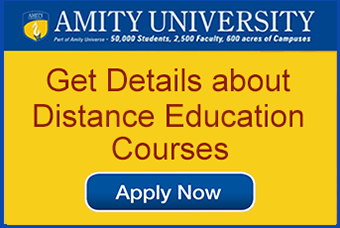 The university is recognized and accredited by University Grants Commission for Distance Education (UGC), National Council for Teacher Education (NCTE), Pharmacy Council of India (PCI), Indian Association of Physiotherapists (IAP), Council of Architecture (COA), The Institution of Engineers (India), All India Council for Technical Education (AICTE), Association of Indian Universities (AIU). The distance MBA course introduced in the IGNOU policy could be finished within the minimum duration of 2.5 years and could be extended to a maximum of 8 years. Though the duration of the course is appealing and munificent, however the organization always recommends that the students should be able to complete the course within the minimum time course. This will eventually help the student to stay decisive and persistent thereby obtaining the degree with the least delay and a good position in the leading multi-national companies. The Student should be Graduate in any discipline with 50 % marks of General Category and 45 % marks for reserved category. The students should have addressed OPENMAT and send it to the IGNOU Headquarters (address given below), before the last date of submitting form. Students looking admissions into IGNOU distance learning courses can fill up the application form available on IGNOU website. ​Students can make the payment On campus or through credit/debit card and Internet banking facility. 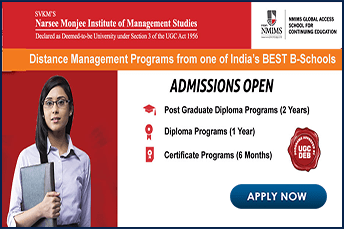 A unique feature that IGNOU has introduced in its curriculum is that foreign students from countries belonging to SAARC and other countries can enrol for the MBA program. Indira Gandhi National Open University (IGNOU) is a government of India recognized University offering various recognized courses. 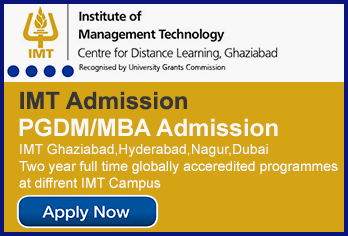 It is one of the best and largest known Open universities in India. 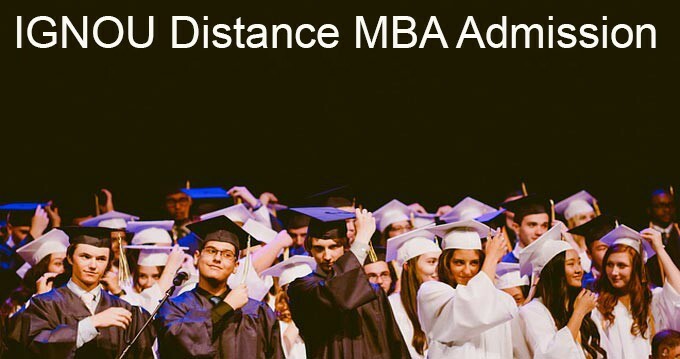 It has the highest number of students across the globe and provides an effective experience for everyone aspiring an MBA degree over long distance. The degrees and diplomas from IGNOU are recognised by all the members of the Association of Indian Universities (AIU) and approved by AICTE, UGC and DEC.